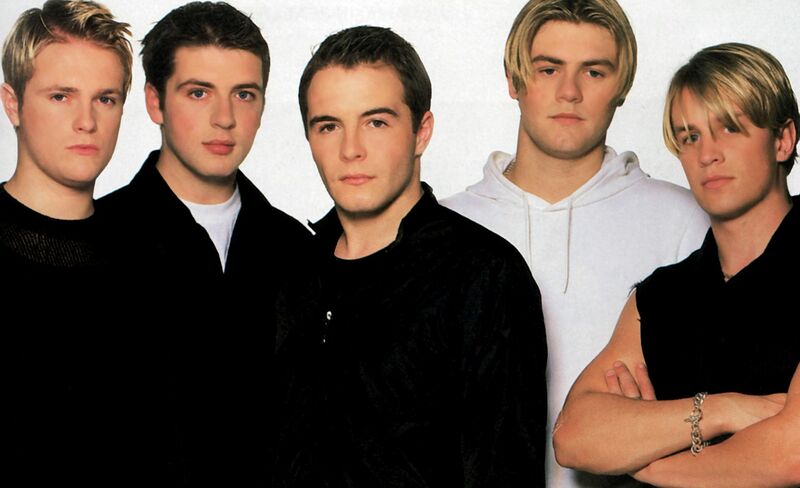 Which acts supported Westlife at their farewell concerts in Dublin’s Croke Park in 2012? The competition is open to everyone, with the winner drawn at random from all correct answers submitted. Please be aware that both albums are pre-loved, but they are in very good condition.